What Does Jeremiah 8:22 Mean? 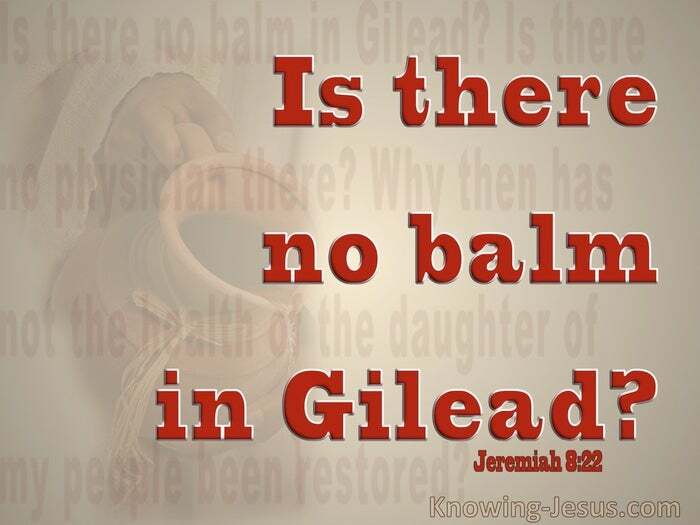 Is there no balm in Gilead? Is there no physician there? 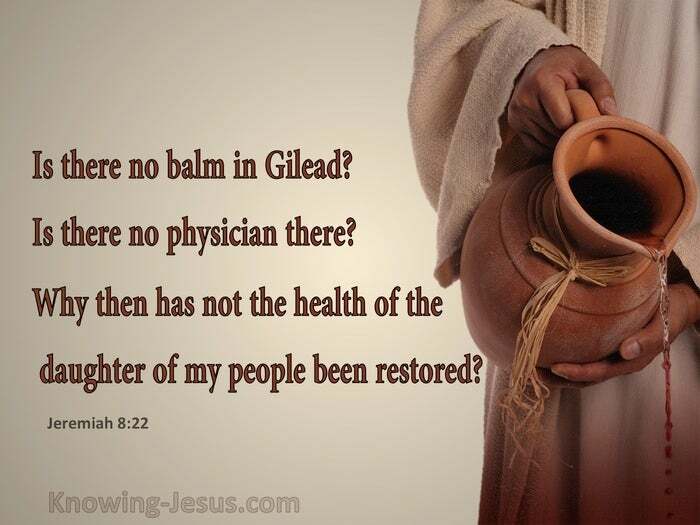 Why then has not the health of the daughter of my people been restored? Jeremiah knew that Judah needed to repent of their sins and gross apostasy, and he prophesised of a terrible judgement, which would descend upon them if they were to disobey his pleading pronouncements. But Judah had become insensitive to sin and they were indifferent to the increasingly intense prophetic warnings that came from the lips of the grieving Jeremiah. He predicted the fall of Jerusalem and prophesised of the Babylonian captivity into which many were carried.. but to no avail. And he lamented: oh that my head was water and my eyes a fountain of tears.. so that I may weep day and night for the slain daughters of my people. Like Isaiah before him Jeremiah knew that his people were a sinful nation that was laden with iniquity - a brood of evil doers and children of corruption.. and so he lamented: Is there no balm in Gilead? Is there no physician there? Why, oh why has not the health of my people been restored? For generations the downward spiral of Israel's apostasy increased and intensified.. and Jeremiah was one who had to witness the terrible and inevitable outcome - that his people were lead away into exile. He lamented the terrible slaughter that descended upon the people of God and wept as he witnessed the city he loved being so brutally destroyed. For decades the people of Israel had boasted in their own strength and took pride in their own wisdom, their own intellect and their own wealth. 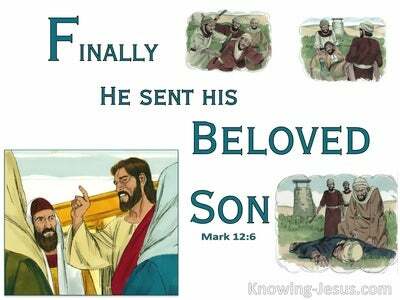 They did not give credit, thanks, praise or worship to the Lord God of Israel, Who was their Provider and Defender.. their Saviour and their Lord. Sadly the people of Israel did not realise that they were wretched and miserable and poor and blind and naked. But how like many in the church today who rely on their own strength, their own wisdom, their own intellect and their own wealth instead of trusting in the Lord our God and holding fast to His Word of truth.. How sad it is for us to see so many segments of Christianity falling prey to gross apostasy, doctrines of demons, false teachings and an unbelievable lack of respect for the Lord our God. How we mourn, like Jeremiah.. when we see the pagan world system being absorbed into so many parts of the Christian Church, and celebrated with importunity. How we grieve as did Jeremiah when we recognise so many cultish practices, new age spirituality, legalistic dogma and twisted truths replacing the glorious gospel of grace in the pulpits of our nations. How sad to realise that many are being manipulated and deceived by the enemy of our soul, who has not only infiltrated so many segments of governmental powers but has also installed itself deep within the trappings of Christendom itself - knowing that Christ died for our sins, that He rose again and ascended to the Father on high, so that whosever believes on HIM would not perish but have everlasting life. 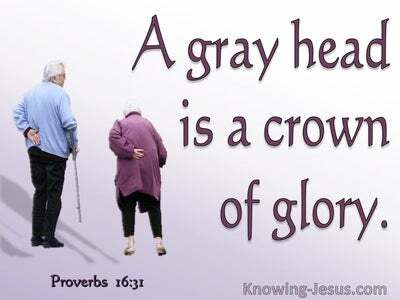 May we hold fast to that which is good and look to JESUS moment by moment and day by day - to His praise and glory. 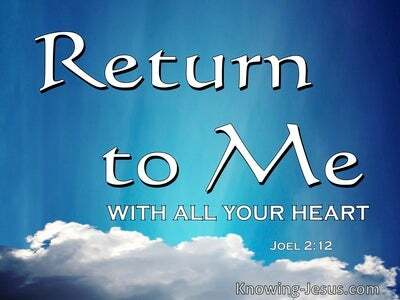 Heavenly Father, it is with a grieving heart that we come before You to plead for our national leaders, who have been so deceived by the satanic system that has relegated God to the realms of the irrelevant. And we pray for Christendom in particular, for the shocking way that we have allowed the world to so influence our thinking to the extent that we have lost sight of who we are in Christ. Look down on us with pity and mercy we pray and may You graciously pluck many from the brands before that great and terrible day of the Lord. 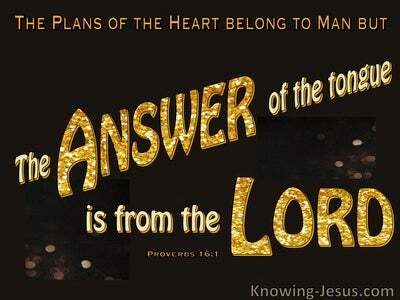 This we ask in Jesus name, AMEN.